Family and friends may call at the Amos Carvelli Funeral Home, 201 Edison St, Nutter Fort, WV on Friday, March 29, 2019 from 2:00 – 8:00 p.m. A service will be held Saturday, March 30, 2019 at 11:00 a.m. with Pastor David Merryman presiding. Interment will follow at the Floral Hills Memorial Gardens. 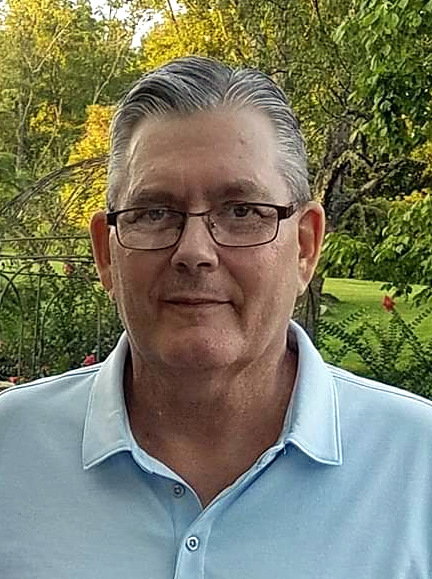 Jeffrey L. Griffith, 62, of Clarksburg, WV, passed away on Monday, March 25, 2019, at Ruby Memorial Hospital following a courageous battle with heart and kidney disease, with his family by his side. He was born in Clarksburg, West Virginia, on August 3, 1956, a son of the late Howard and Delores Preston Griffith. Jeff is survived by his wife Sonja Snyder Griffith whom he married on June 24, 1978. He is also survived by his son Justin Griffith of Clarksburg, daughter Kalyn Edwards and husband Glenn of Clarksburg; two grandchildren; Kolton and Kenley Edwards; his brother Mark Griffith and wife Kim of Mt. Clare; his nieces Jennifer and Melissa; nephew Brad; sisters-in-law; Pam Amos and husband Russell of Clarksburg, Tonja Merryman and husband Gary of Clarksburg, as well as many cousins. In addition to his parents he was preceded in death by his brother Tim Griffith and wife Susan; nephew Todd Amos; nephew Tommy Amos; his mother and father-in-law Tommy and Peggy Snyder. Jeff was a graduate of Washington-Irving High School Class of 1974. He was formerly employed with Clarksburg Casket Company for 30 years. He retired from Beverage Distributing. He was an avid sports fan with his favorite teams being WVU, Pittsburgh Steelers, and the Pittsburgh Pirates. The sporting activities he most enjoyed were that of his grandchildren. He loved all of his friends and family and cherished their trips to the beach together. He will be sadly missed by all.